South African sides The Tuks and Blue Bulls team to compete at the 2018 Christie 7s at RFUEA Grounds in Nairobi, Kenya. 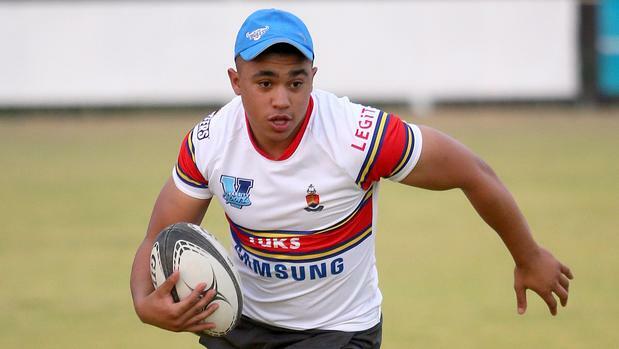 TUKS rgby club is the University of Pretoria team and has produced 88 springboks for the national rugby side as well as four springbok captains. The combined side held a joint training with hosts Kenya Harlequin on Thursday. The sides are in pool B with series leaders Homeboyz RFC who seek to reach cup semis, at least, to be crowned 2018 champions. Others are Driftwood 7s champions Nakuru RFC and Menengai Oilers. Pool D: KCB, Nondies, Kisii, Strathmore Leos.